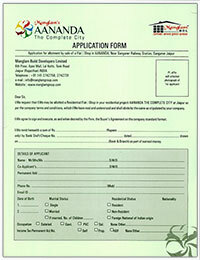 Manglam’s Kherwadi Industrial Park is located on Todi Daulatpura road near new transport Nagar, Sikar road in Jaipur. This 150 bigha township has plots for industrial use starting 1000 sq yards onwards. 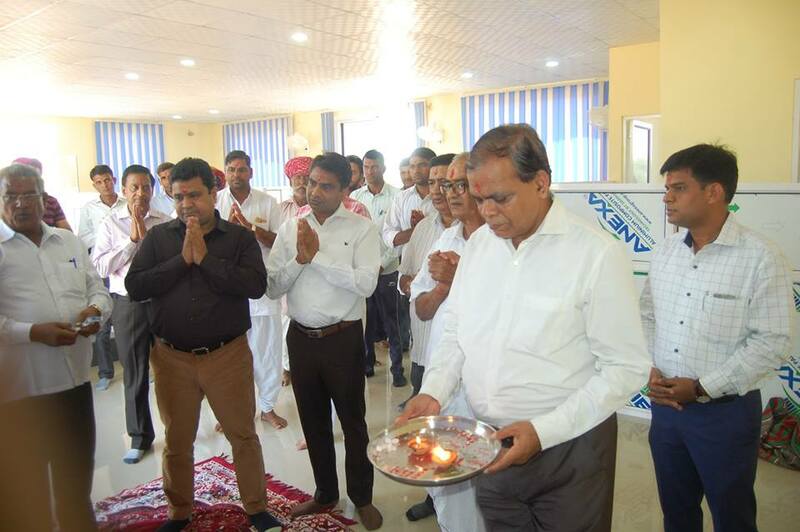 The inauguration of office of this project was held today & Manglam Group’s founder & Chairman Shri NK Gupta, Directors Shri Vinod Goyal, Shri Ram Babu Agarwal, Sales GM Mr. Prakash Agarwal & other dignitaries were present on this occasion.